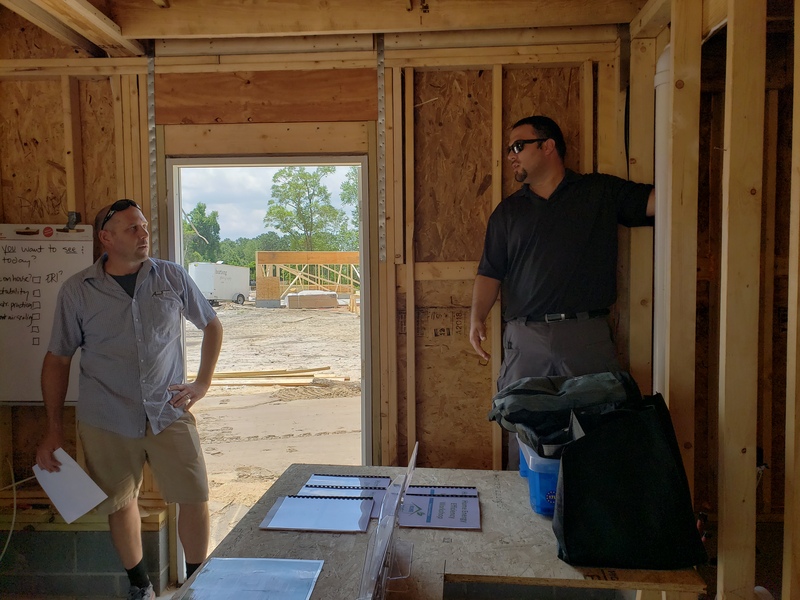 On June 14th of 2018, NCBPA and member company Above and Beyond Energy hosted the second workshop in NCBPA’s “When Performance Meets Value” series in Wilmington, NC. This is the second such event for NCBPA in 2018. 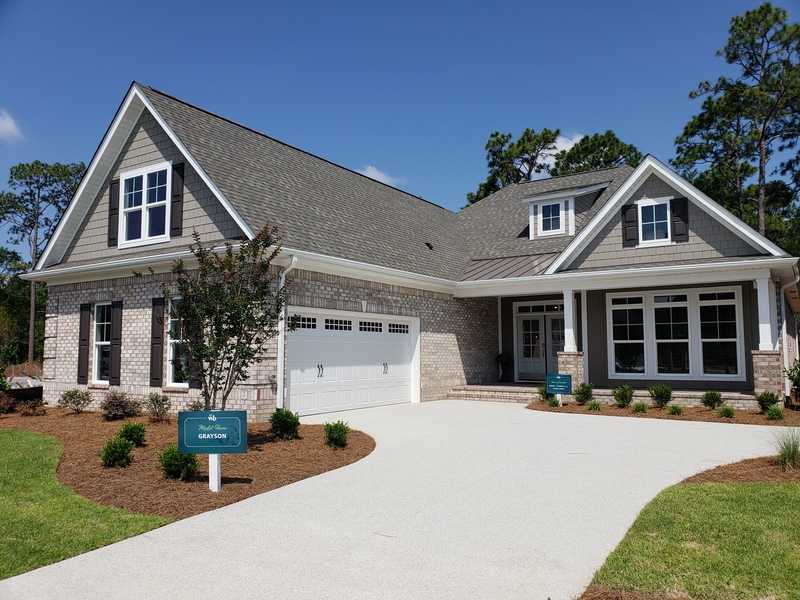 Click here to view videos and photos of the March 27th event with member company Performance Point in Charlotte. 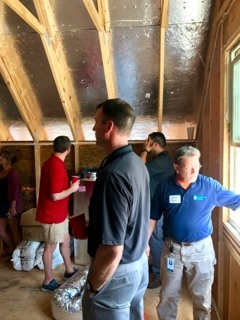 Architects, builders, contractors and industry pros were invited to learn hands-on how to design, install and verify homes to meet NC’s new 2018 energy code and how all parties involved can benefit from above-code programs. 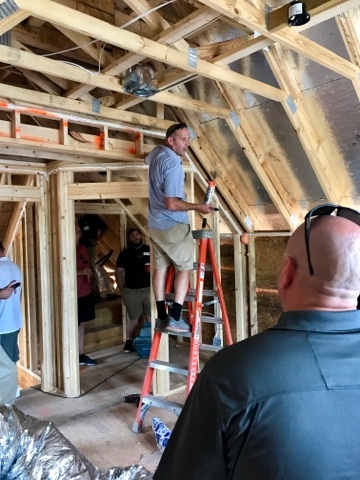 For this workshop, Mark Jabaley of Above and Beyond Energy led a walkthrough of a pre-drywall home to demonstrate energy efficient and high performance construction techniques including air sealing, insulation installation and HVAC design. 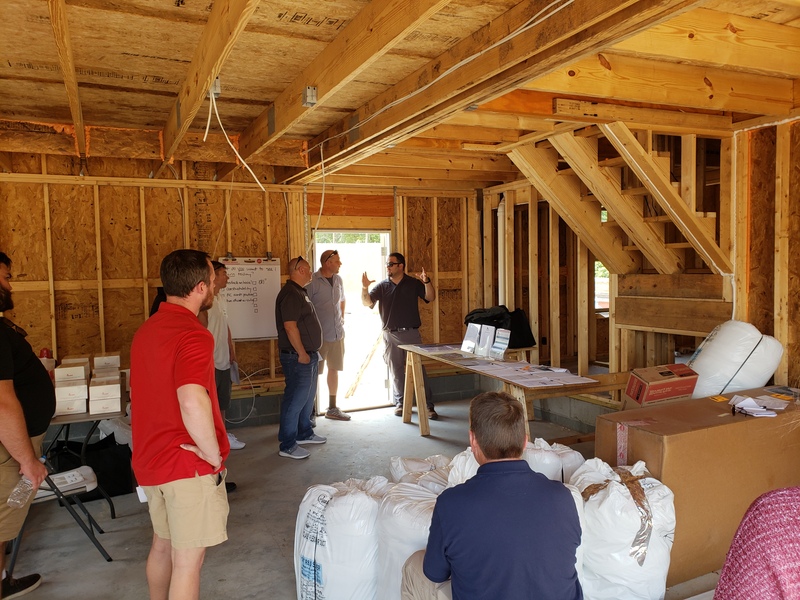 Neil Freidberg and Cody Wilson of Owens Corning and other NCBPA member companies joined in the conversation to share their best practices and learn from others. 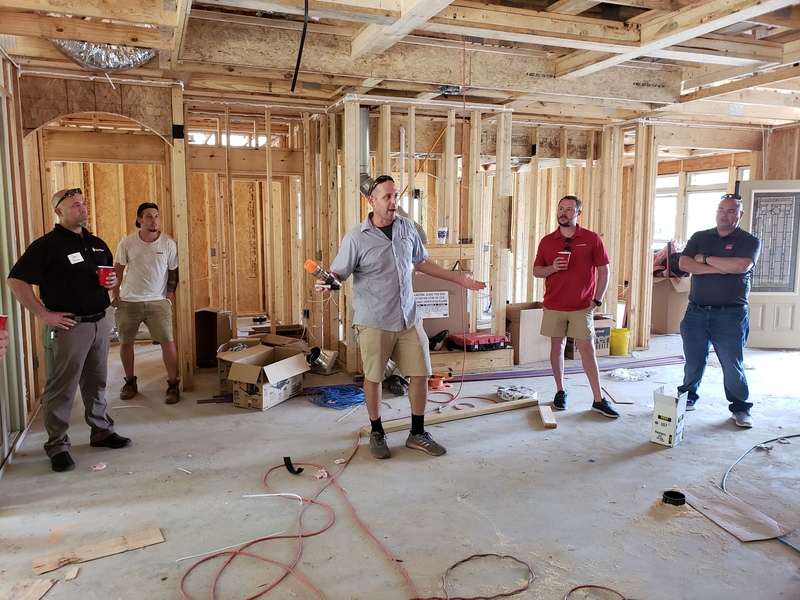 After touring the pre-drywall home and having lunch, attendees watched a live blower door test at a completed home in the same community led by Sam Myers of Retrotec. 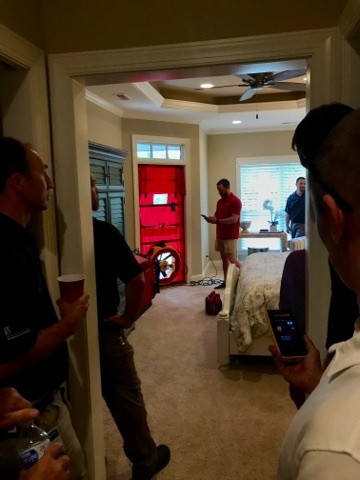 With an improved understanding of how and why to use a blower door test, attendees participated in a discussion led by NCBPA’s Curt Hurd about upcoming changes to the state’s residential energy code. 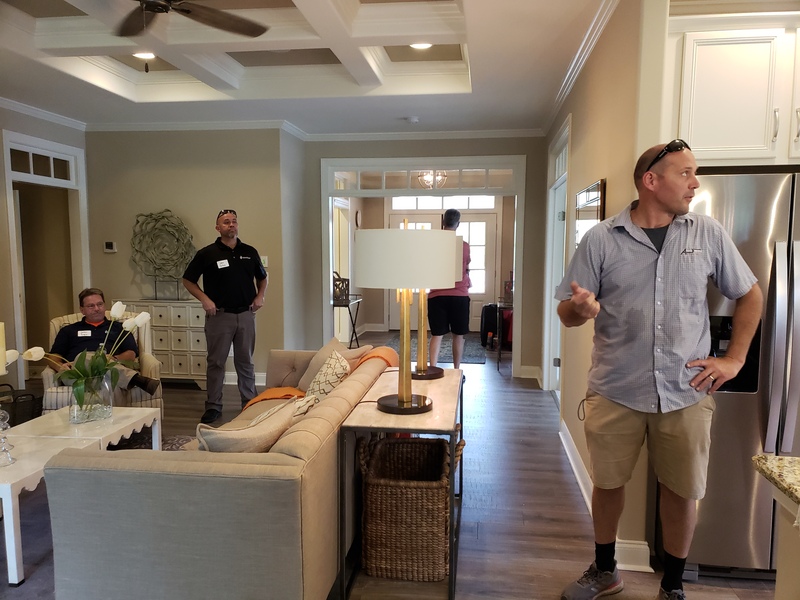 Lastly, NCBPA’s Ryan Miller presented on best practices for earning a higher appraisal value and sale price for energy efficient, green and high performance homes. 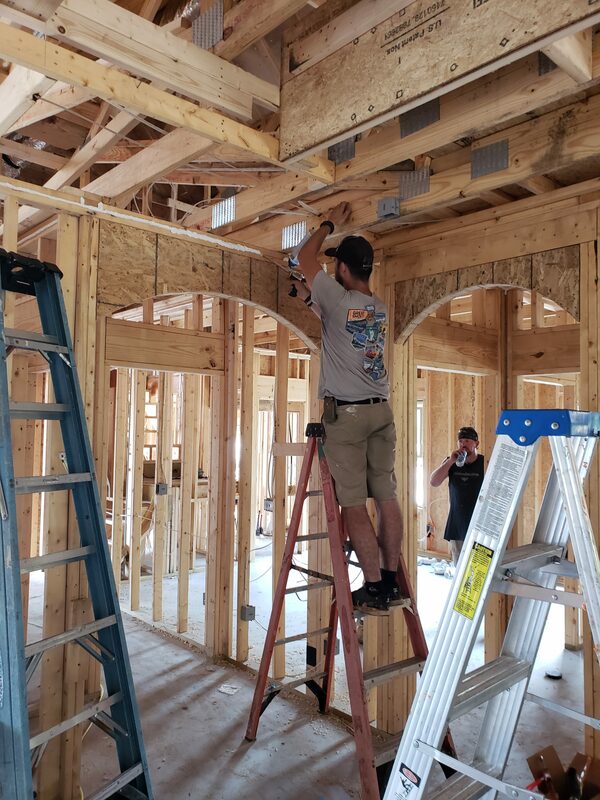 10:09: Completed home discussion – how do we go from pre-drywall inspections to final testing? 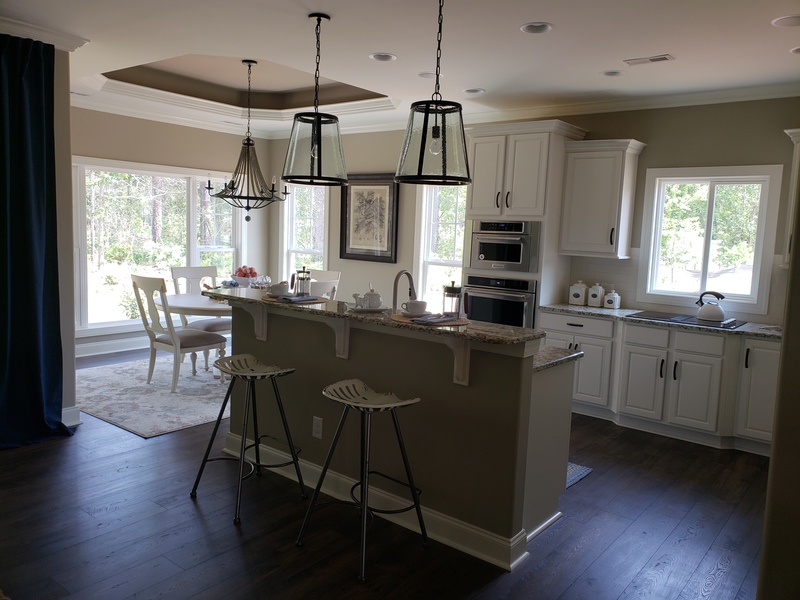 22:51: Discussion on pending changes to NC’s residential energy code with NCBPA’s Curt Hurd and Ryan Miller. 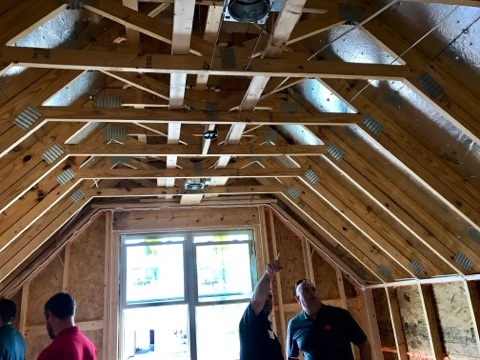 Learn about the new Energy Rating Index compliance path and upcoming changes to RESCheck, energy efficiency and performance measures. 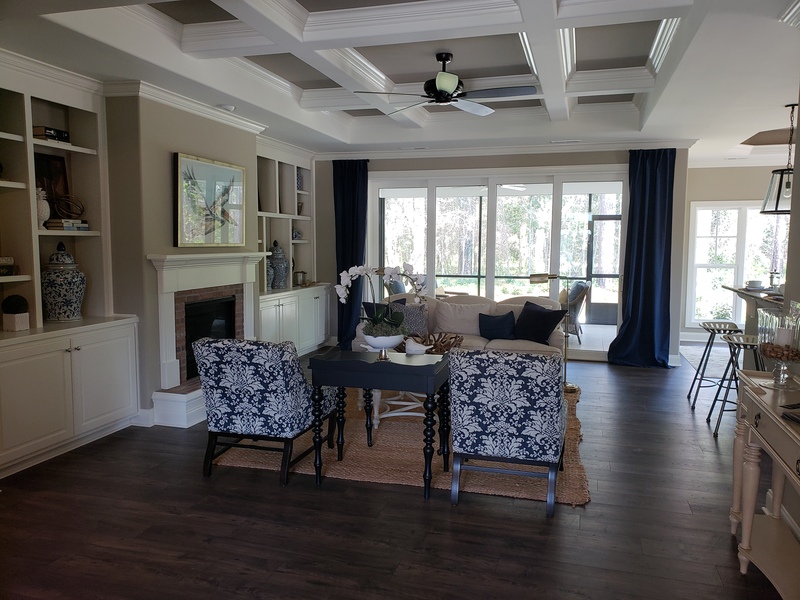 37:05: Best practices for obtaining a higher appraisal value and sale price for your high performance home. What questions do you want answered today? 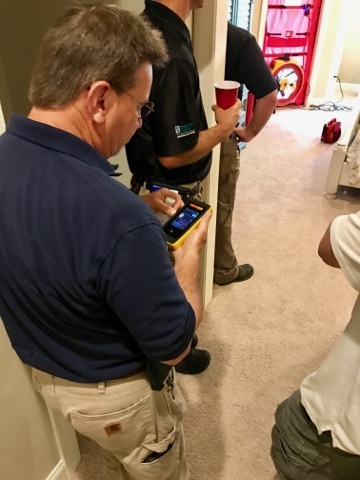 What high performance home testing do you want to see today? 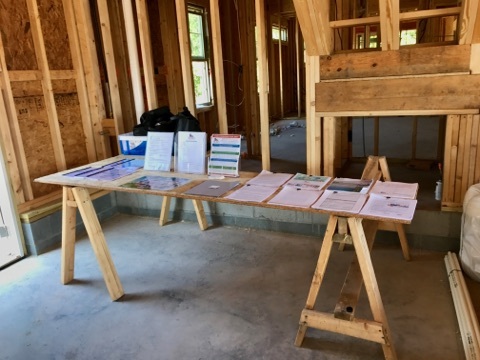 Instructors will walk attendees through the home to highlight design and installation decisions that impact energy efficiency, performance and value throughout the construction process. 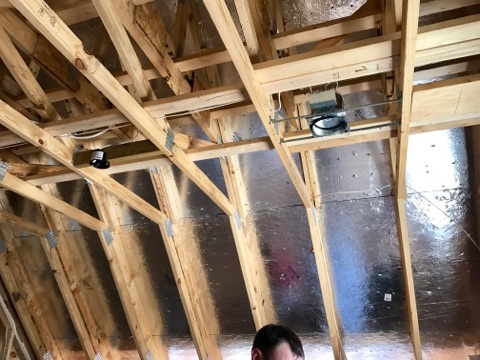 Learn about insulation installation, duct design, air sealing and more. 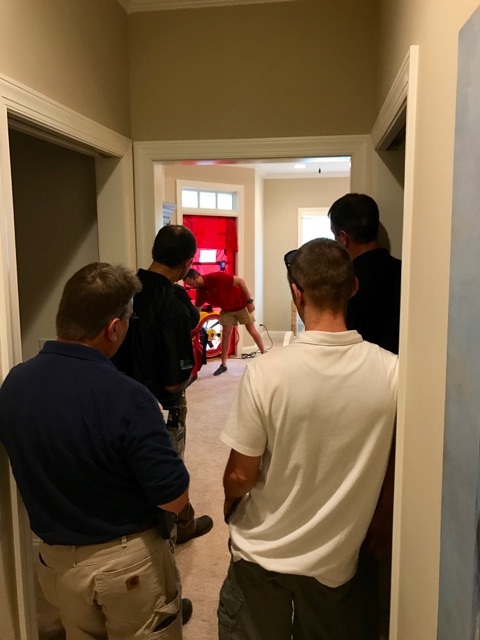 To complete the walk through, instructors will demonstrate performance testing methods including duct leakage testing, insulation inspection, whole-house leakage testing with a blower door and other practices. 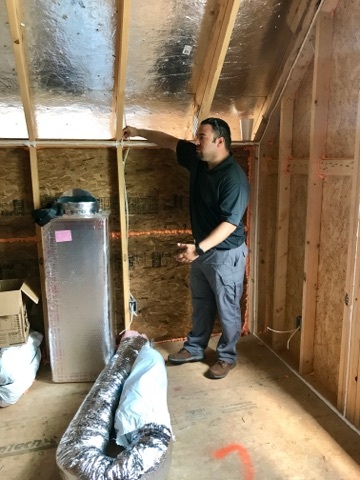 Overview of current energy efficiency minimum requirements. Conversation about changes coming with NC’s new code taking effect on 1/1/19. Discussion on best practices for meeting these changes using cost-effective design and install practices. What’s the value of high performance? 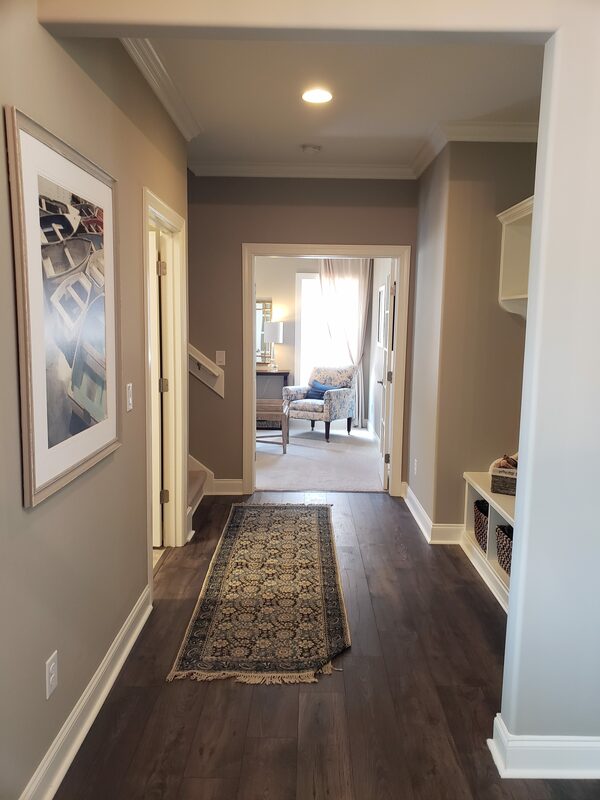 Conversation about best practices that all parties can follow to ensure that the home they build, sell or value receives an appraisal and sale price comparable to the added performance measures and programs achieved. 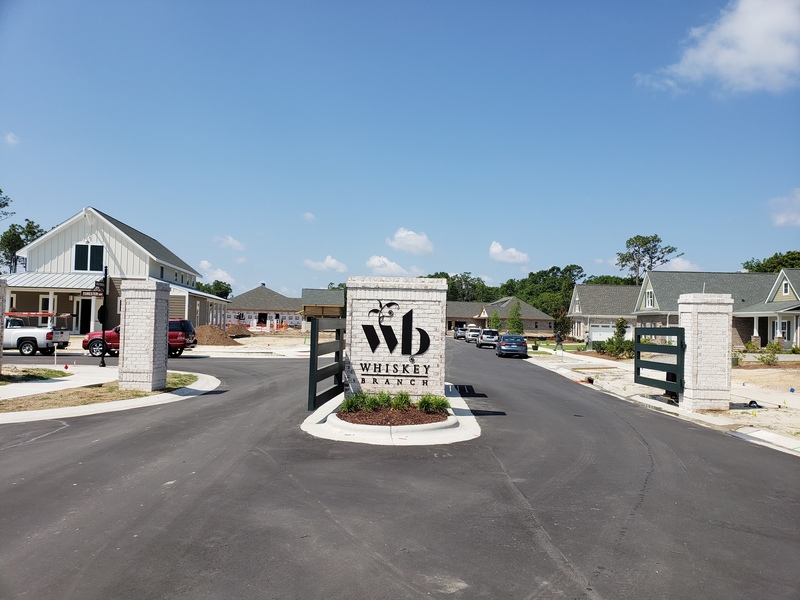 Welcome to Whiskey Branch in Wilmington! 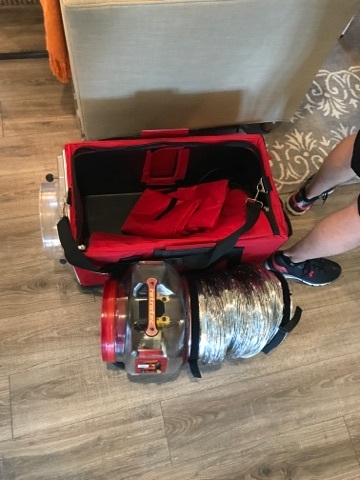 Want to hold an event like this in your city or region?